We are programming with Delphi (former Borland Delphi) and EC Software GmbH is an official Embarcadero Technology Partner. On this page, we share some of our work with fellow programmers: all software components on this page are used in Help+Manual and are either open-source or freeware with full source included. Enjoy! This tutorial focuses on application documentation in HTML Help (.chm) format and is made for all Windows developers, whether you work with Visual Studio or Delphi or any other Windows desktop development tool. In this tutorial, you learn what to take care of in HTML Help on 4K monitors, what to avoid, and how to get things right! Open source component to implement spell checking using OpenOffice 3 dictionaries. This is a spelling checker based on the NHunspell project from Thomas Maierhofer (also open source). It is the first Delphi implementation to directly support the latest OpenOffice 3 dictionaries and uses the Hunspell spell checking engine, which is being used in OpenOffice, Firefox and many other software programs. Support for Addict 4 - use Addict with OpenOffice dictionaries! Freeware components for Delphi with full source. Note: EC Software Help Suite provides a bridge to enable HTML Help (.chm), that was missing in older versions of Borland Delphi. 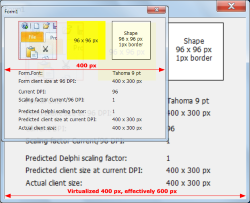 Since RAD Studio 2005, Delphi has native support for HTML Help, making EHS actually obsolete. 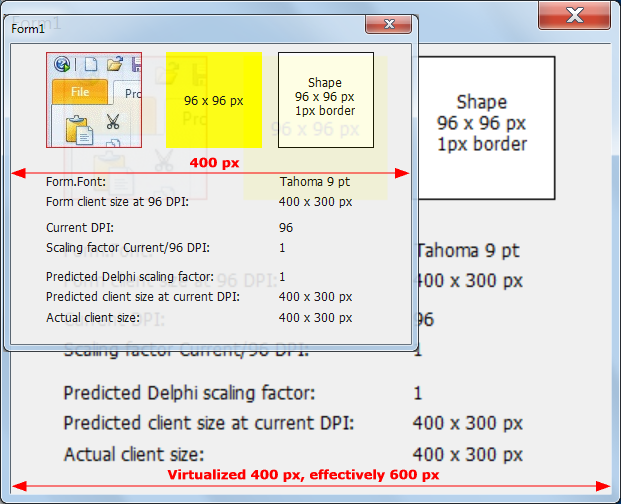 We recommend to use the native Delphi functions for HTML Help. Includes all components with full source code and a compiled exe demo.